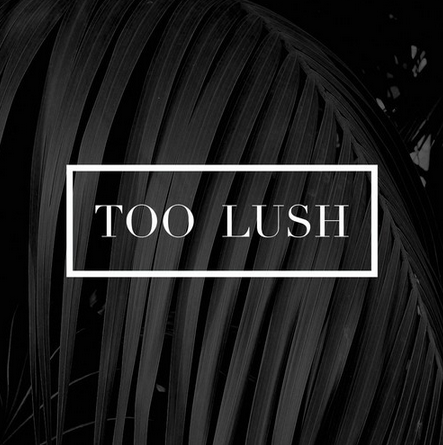 Too Lush just jumped on the scene and already making splashes. The Compilation features Future Bass, R&B club, Chill house, and many styles that can only be understood as Hip Hop influenced. The EP is well organized and done and would make a great collection for all the Hip Hop heads getting into the underground electronic scene or even the electronic underground crowd.